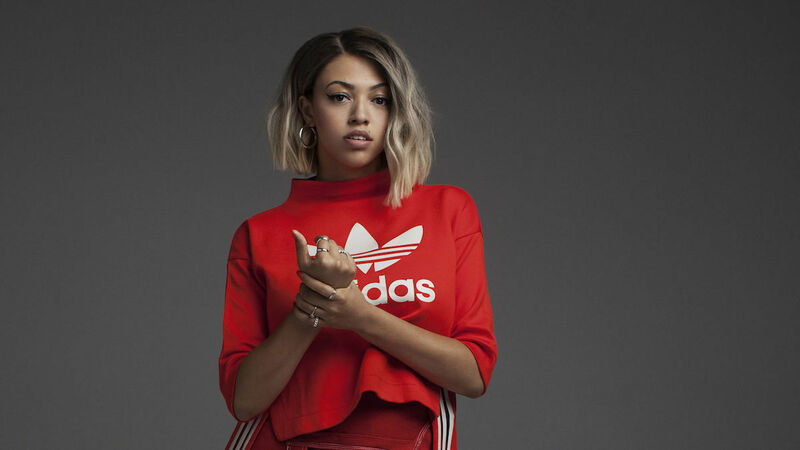 We can only imagine how many bangers Mahalia and Maths Time Joy cooked up in the studio together but she's decided to share another one in the form of "I Wish I Missed My Ex" following her previous release "No Reply". As she continues to make preparations for her tour, which kicks off August 2018, the R&B magic just keeps on coming. The video is a clever time-bending piece of work, and turns the song into a fun, good-natured anthem, which you can check out below.